We are heading east next summer for a mini tour on the road to Transylvania. This will be our first time ever in Romania and Hungary! 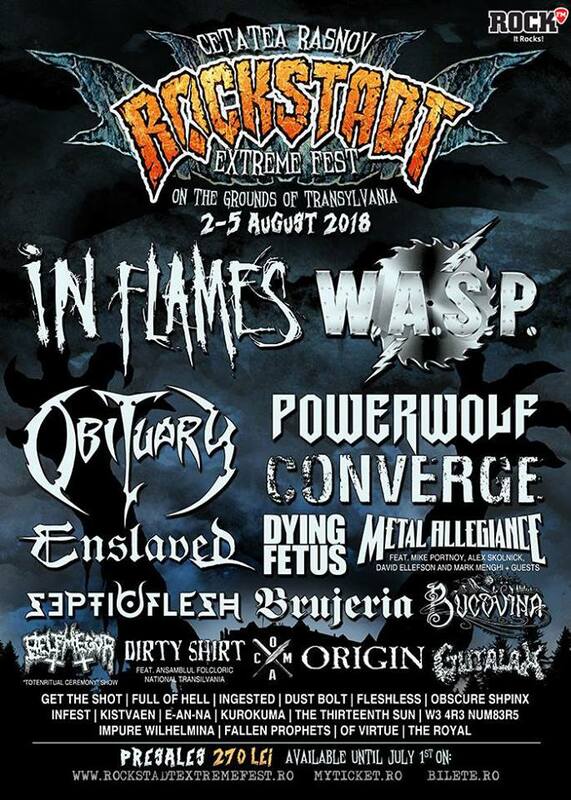 Moreover, we’re thrilled to play at the fantastic Rockstadt Extreme Fest in Rasnov (RO). Don’t miss that!